This tour took place between September and November 2013 in North America. 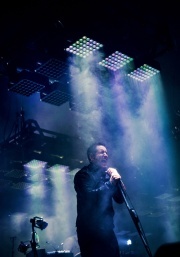 It was part of the NIN 2013-2014 touring cycle. The opening acts were Autolux, Explosions In The Sky, Godspeed You! Black Emperor and Gary Numan. This page was last modified on 30 March 2018, at 21:41. This page has been accessed 30,366 times.